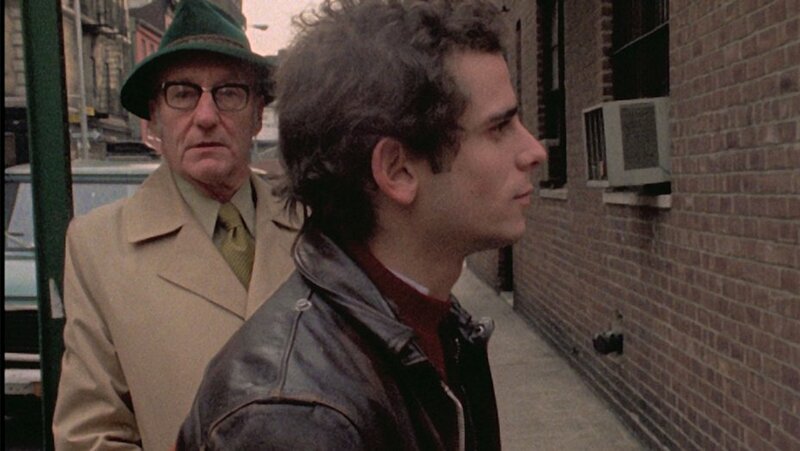 UNCLE HOWARD is one of the great treasures and real surprises of the New York Film Festival. How did I not know of this film until it showed up on the festival slate? This is the story of what happened when filmmaker Aaron Brookner tried to run down materials to restore his Uncle Howard's film BURROUGHS about William Burroughs. Along the way he discovered that everything that had been shot for the film still existed and was still in what was Burroughs home called the Bunker. After months of trying Aaron got the material back As he dug threw the material it revealed that his Uncle had documented not just Burroughs but everyone and everything around him. It was something that he would do with his other projects as well As Aaron talks to those connected his Uncle a wonderful portrait of his uncle, and his projects beyond emerges. This is one of those rare movies where the instant it was done I wanted to start it over again because not only was there stuff I wanted to see again, but because I wanted to spend time with the people in the film. 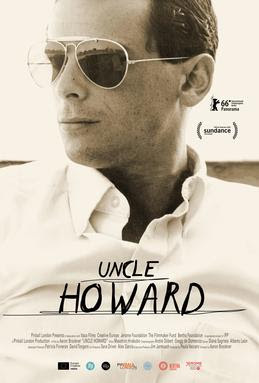 Uncle Howard the man was clearly some one special, You understand why so many people loved him and why William Burroughs let him get close enough to shoot a documentary. Through this film I truly go the sense that I was getting to know Howard. Perfect companion piece to the film BURROUGHS, not only because a good chunk of the film is about that one, but also because the two films compliment each other. While BURROUGHS is very much about the man at it's center, it is also it seems about the man who put it together. Watching UNCLE HOWARD there was this moment where I suddenly realized that the film could only have been made by one man who put it all out there. I know I should talk about the film and pull it apart, but that's not really possible for me. I am a long term fan of Burroughs (the man and the movie) and kind of get short circuited when I see something as awesome as this film connected to him/it. Reason doesn't come into it, only pure emotion, and on that level, this film is really cool. UNCLE HOWARD plays the New York Film Festival plays October 9 and 10. For tickets and more information go here.